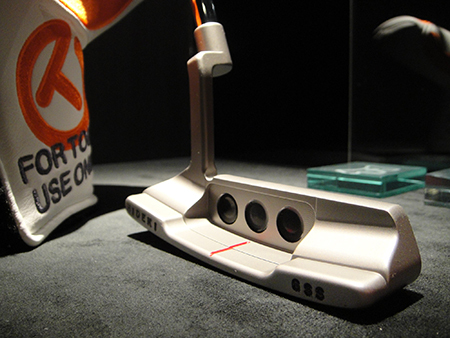 Scotty Cameron Golf Gallery Tokyo will open until the December 27th in the year-end. Our gallery will be closed from the December 28th to the January 8th. We will open normally from the January 9th. From December 28th (Wednesday) to January 8th (Monday) Closed. January 9th (Tuesday) —- Normal Open. 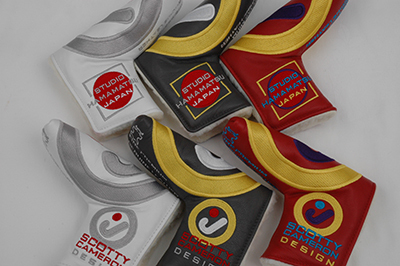 Scotty Cameron Golf Gallery Tokyo will open until the December 25th in the year-end. Our gallery will be closed from the December 26th to the January 9th. We will open normally from the January 10th. at our new branch in Tokyo. We uploaded the movies of 2014 Putter Festival . We announce you that we have restarted to open M&G every Friday again. We apologize for the inconvenience you had experienced since last October. We look forward to your continued cooperation in the future. The museum is going to be closed from Monday 6th October until Monday 13th October for its conversion and a preparation for the festival. We are going to restart from Tuesday 14th October. We apologize for your inconvenience during this period but your understanding will be appreciated. We extend heartfelt congratulation to his first win of PGA Tour which he got by the untiring perseverance. Scotty Cameron Museum & Gallery is going to make a continual support for Mr. Matsuyama. We wish him the best of future activity. Thank you very much for coming to Festival from all over the world. We have uploaded 4movies on YouTube. We have received the new version of the gift Circle J Headcovers. We will send them to the customers who purchased the tour putter in order of procedure. Thank you for giving many pre orders and inquiries in Concept F-X. Jason Dufner has been using one of the test sample brought to the Tour. Getting many orders from the tour players, Studio has been very busy in responding to them. We are looking forward to receiving of the putters soon.